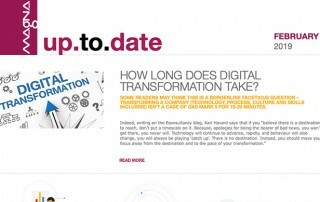 So far admin has created 311 blog entries. 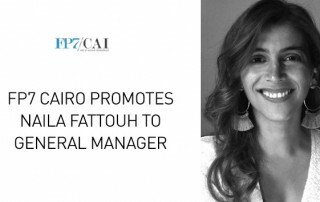 FP7 Cairo have announced the promotion of Naila Fattouh to General Manager of FP7 Cairo effective immediately. 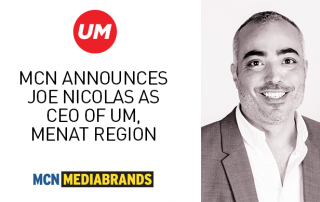 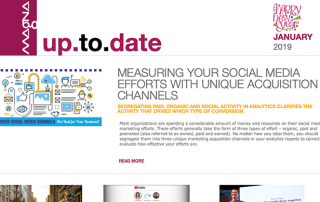 MCN Mediabrands announces Ziad Chalhoub as Regional Executive Director, Investments. 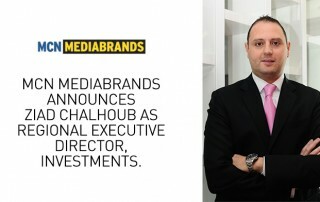 Ziad Chalhoub will be appointed to the role of Regional Executive Director, Investments for MCN MediaBrands. 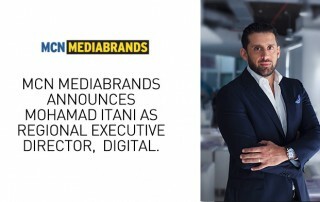 MCN Mediabrands announces Mohamad Itani as Regional Executive Director, Digital. 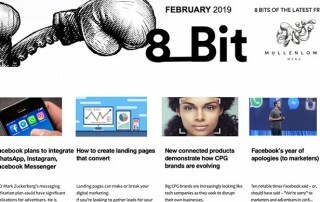 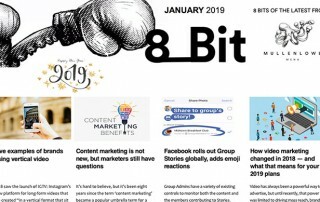 MCN MediaBrands announced today changes to bolster its regional leadership structure in the areas of digital and investment management. 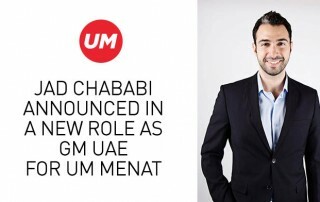 Mohamad Itani will be appointed to the role of Regional Executive Director, Digital for MCN MediaBrands.